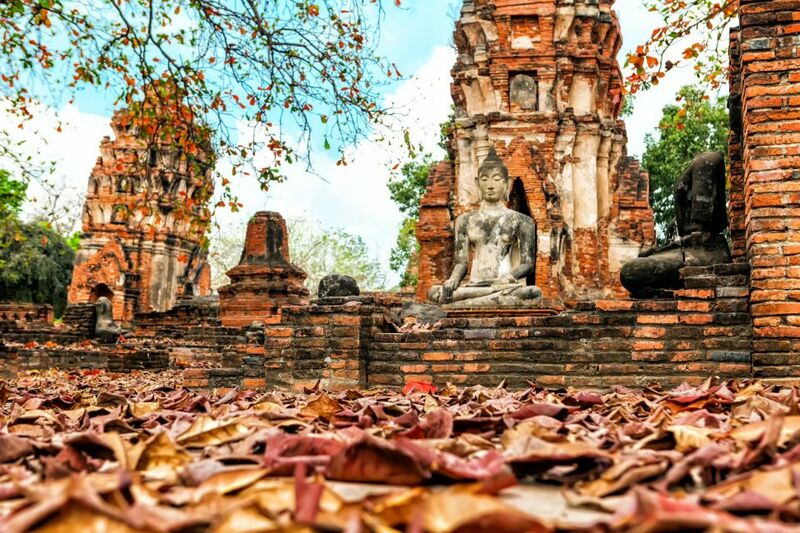 With a large Buddhist majority amongst its population, Thailand hosts a wide array of temples that dot the streets of towns and cities across the country. 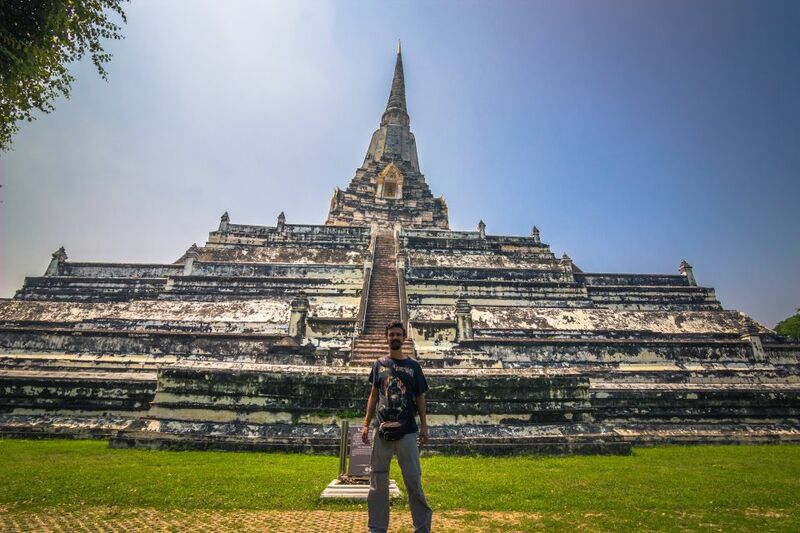 If the temples' primary purpose is to be a place of worship, most of them are also open to visitors, who are invited to discover the monuments' superb architecture and unique atmosphere. Here are Thailand's 15 most beautiful temples, a digital, spiritual journey we've curated just for you. 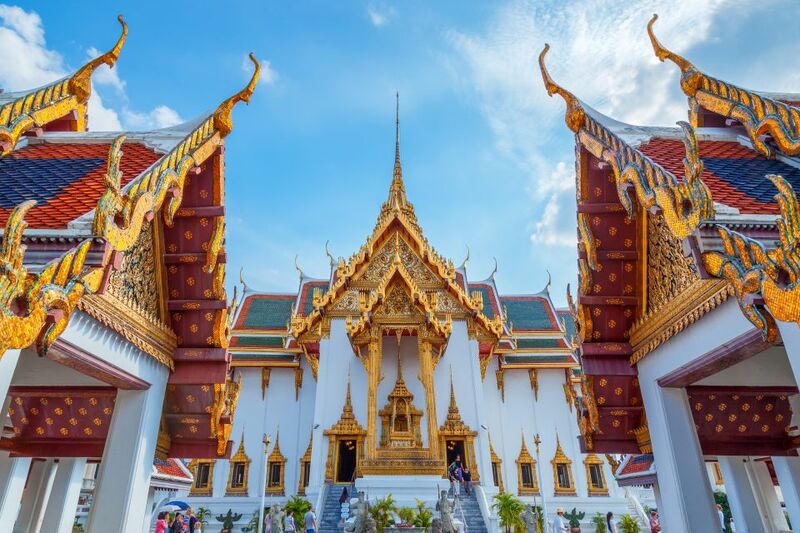 The Grand Palace is a must-visit during your trip to Thailand. With intricate ornaments and a spectacular silhouette, this temple's architecture is truly breathtaking. Also known as the Monastery of the Great Relic, this imposing structure once was surrounded by canals and moats. Although today its surroundings have shifted dramatically, the temple's aura hasn't changed one bit, remaining just as glorious as it was in ancient times. This towering monument is not as popular as some other temples in this list, which also means it is less crowded and makes for a more authentic experience. Its structure offers a breathtaking panoramic view of the surrounding rice fields. Situated in the Chiang Mai Province, this temple invites visitors to embrace quiet meditation, in order to cultivate wisdom, balance, and peace. 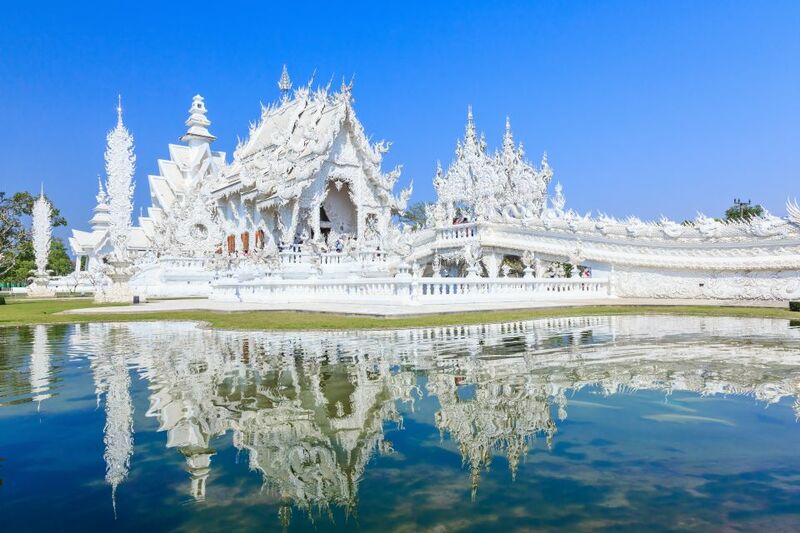 Most commonly referred to as the White Temple, this otherworldly structure in the Chiang Rai Province definitely resembles a heavenly mirage. 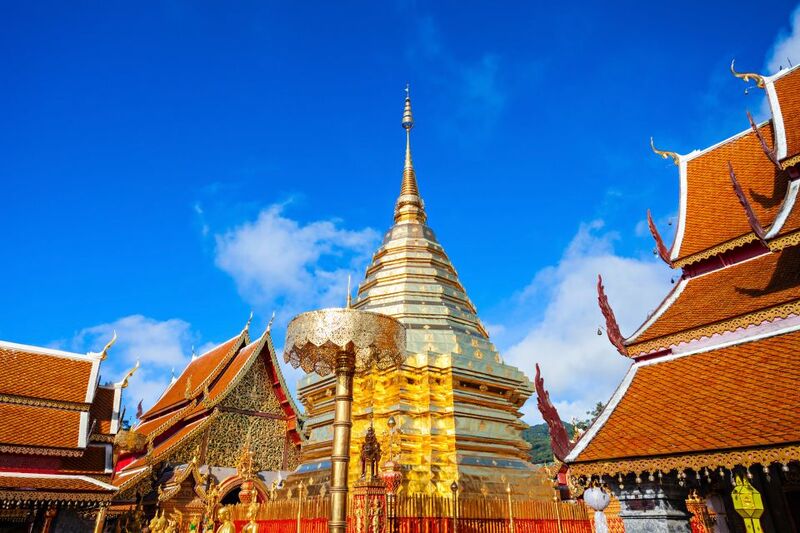 With its immaculate embellishment that shimmers in the sun and its elaborate shapes reflecting on the surrounding water, this temple is one of Thailand's most awe-inspiring sights.